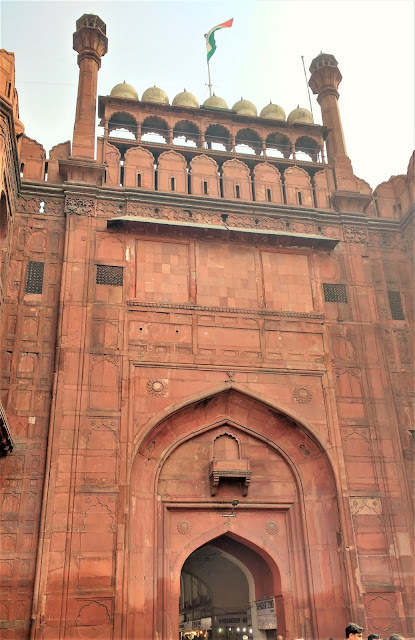 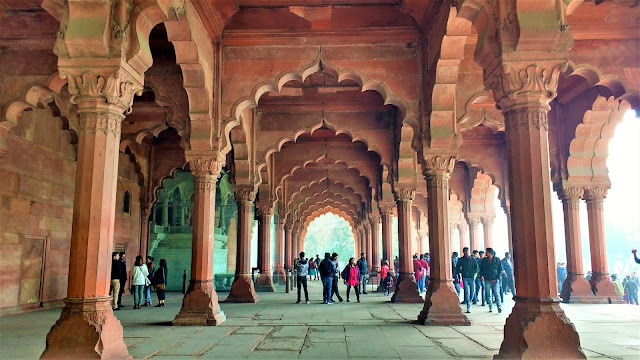 For me, the whole experience of visiting Red Fort was like peeling off an onion. 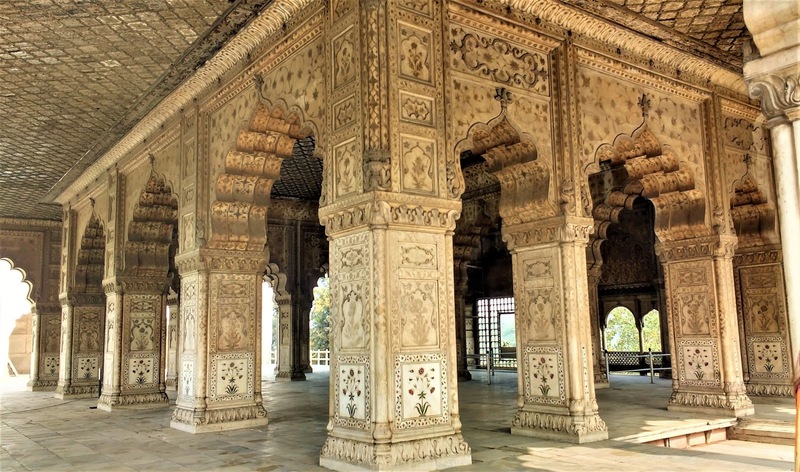 The more you move into the inner realms of the fort, the more beautiful and whiter the buildings and structures would get. 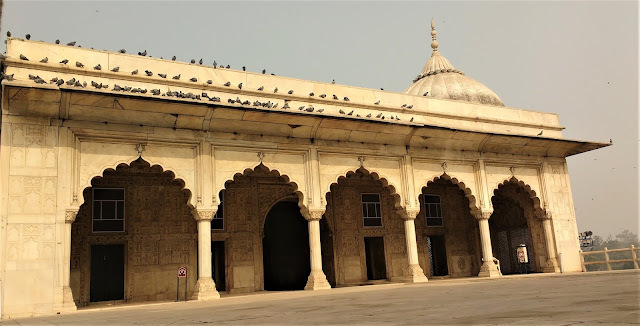 Finally, it came to the one building that I admired the most in the whole complex and Amir Khusraw had most aptly described it as the paradise on earth. His inscription is written on the walls of this white marble structure- If there be a paradise on the earth, it is this, it is this, it is this - Diwan-e-khas! 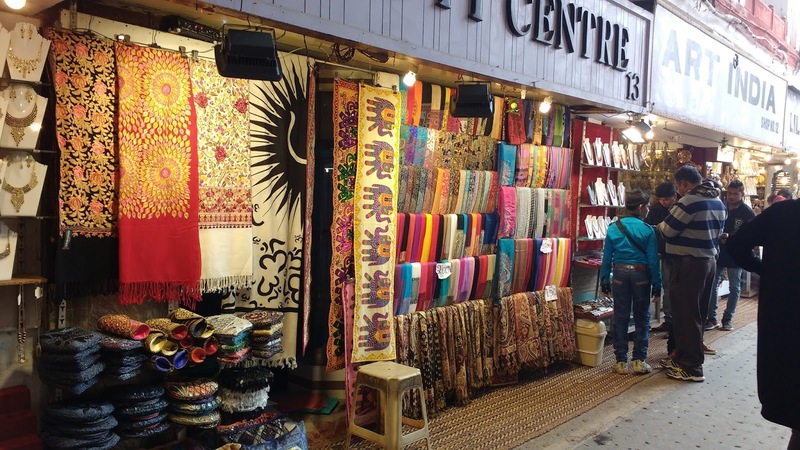 I am still wondering what resplendent, what exciting and what colourful life it would have been then. 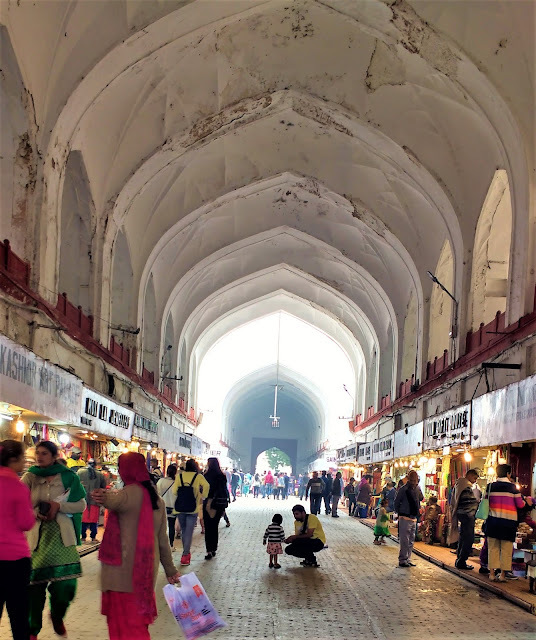 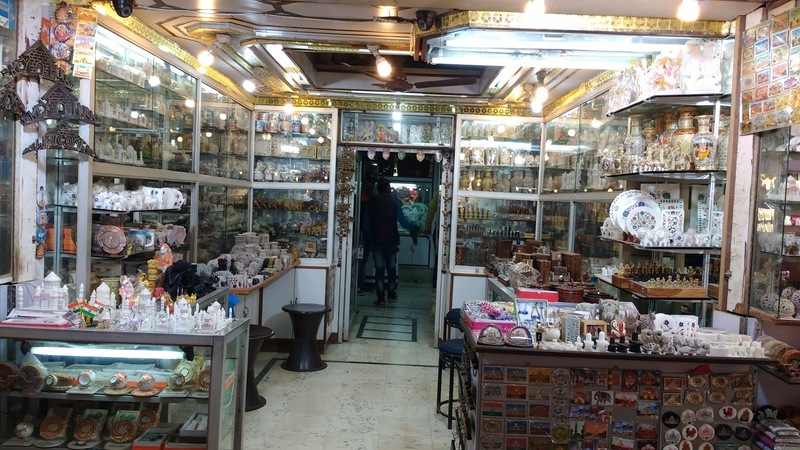 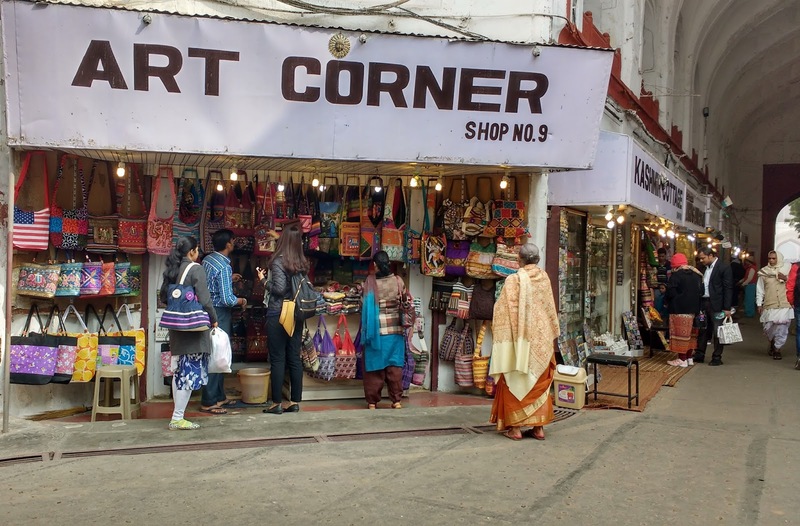 After the Chatta Bazaar, there is yet another gate which takes you to a red building - the Diwan-e-Aam which means the ‘Place of Public Audience’. There is a long rectangular lawn with a water body in the middle that runs across to the Diwan-Aam and paths cutout on both the sides. This is a place was used by Shah Jahan to meet the common public and hear their grievances. 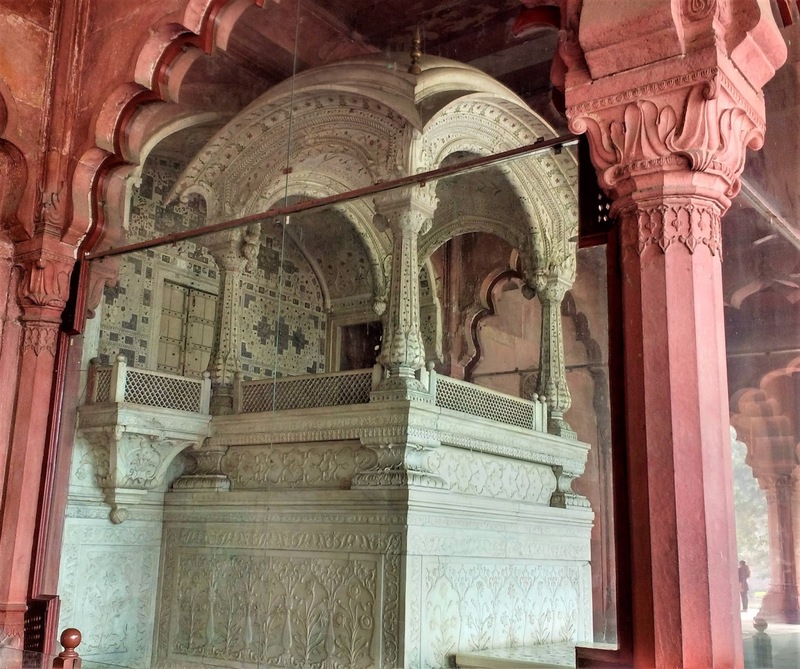 The structure was made in red sandstone and in the centre is a raised platform with the Emperor’s throne with a canopy all made in Marble with exquisite handiwork of floral designs inlaid with semi precious stones. 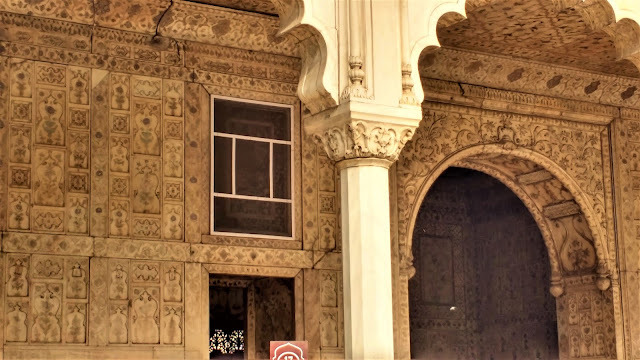 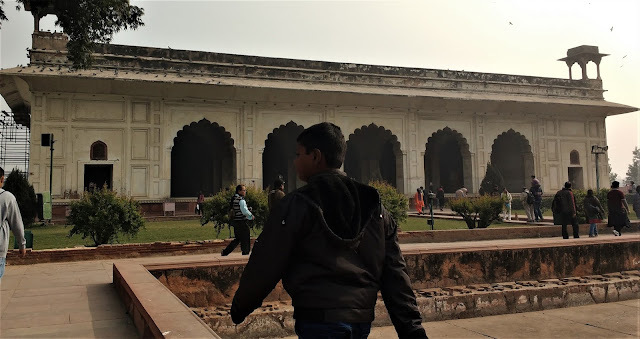 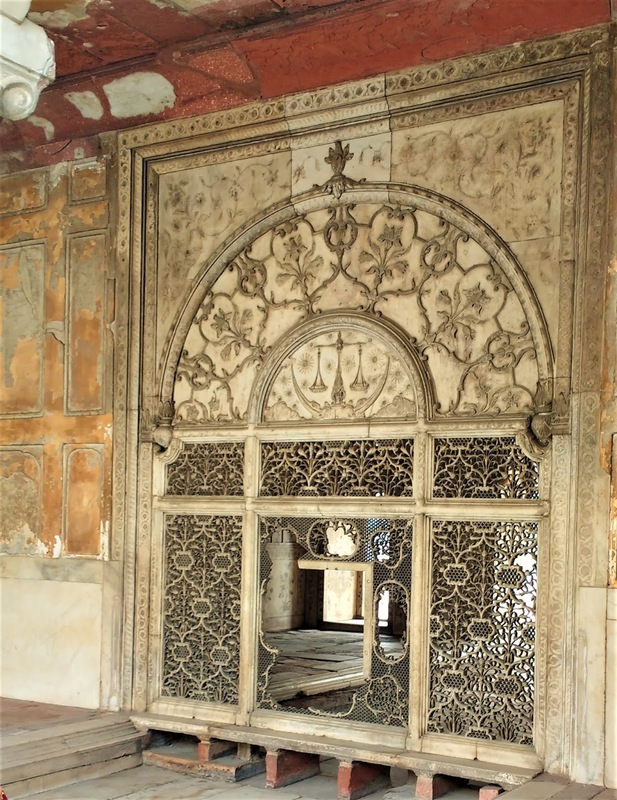 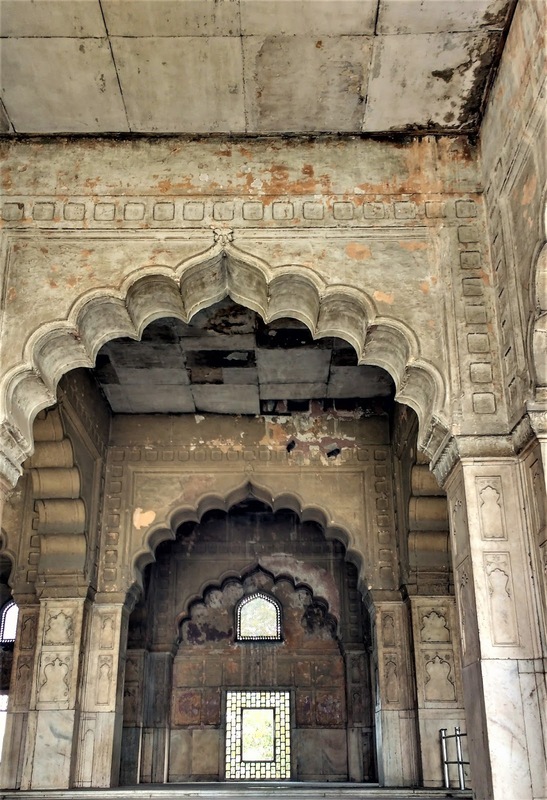 After the Diwan-e-aam lies the little gems of beauty - domains where Shah Jahan and other successive emperors used to actually live and spend time. You would be greeted with an expanse of garden and green lawns and water canals with white marble structures spread across the expanse. 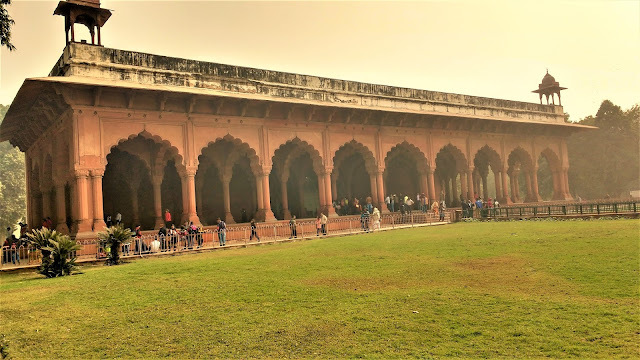 The water bodies at that time was an important part as they provided the needed water and air cooling for the entire place.